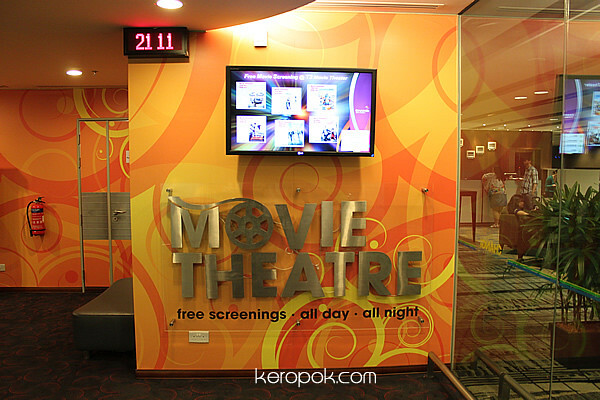 Guess where you can get free movie screenings all day and all night? I just discovered that you can if you are flying out of Changi Airport Terminal 3! Some might say it's not technically free, because it's included in the Airport Tax of SGD21. It's not very big inside, but looks comfy enough. Lots and lots of leg room because you can bring in your luggage with you! Curious to know what's being shown? This link will 'show' you. 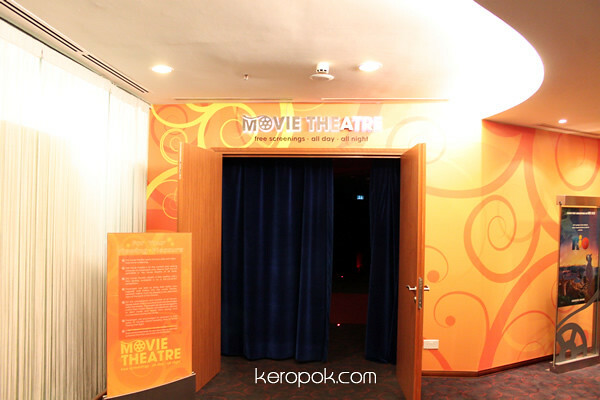 Are you a movie addict? I think I only watch movies on airplanes! This year I think I have only been to the real theatre once or two times only.